Our white papers are available to download for free. 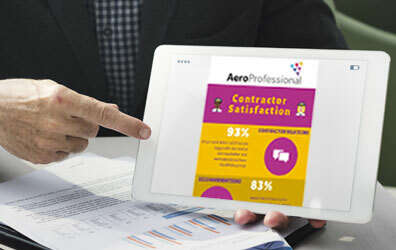 Our reports cover a range of topics; providing unique insights of the aviation industry, suggested recommendations for recruiters and airlines, while including relevant statistics and analysis. 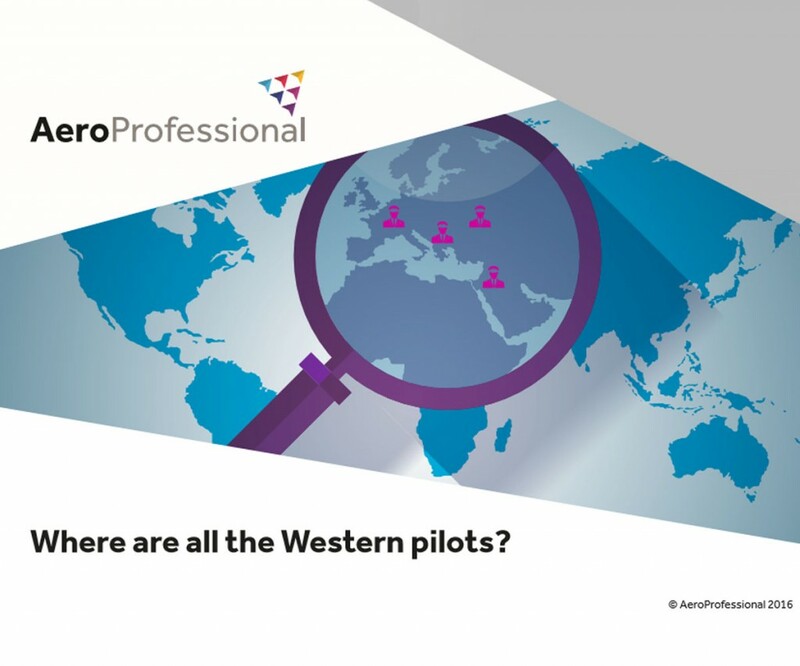 Our latest guide provides an exclusive insight into the global pilot skills shortage and an extended focus on the perspective of the EU regional market. Our report has pulled together multiple statistics and statements from exclusive interviews with market leaders to bring you the very best industry report. 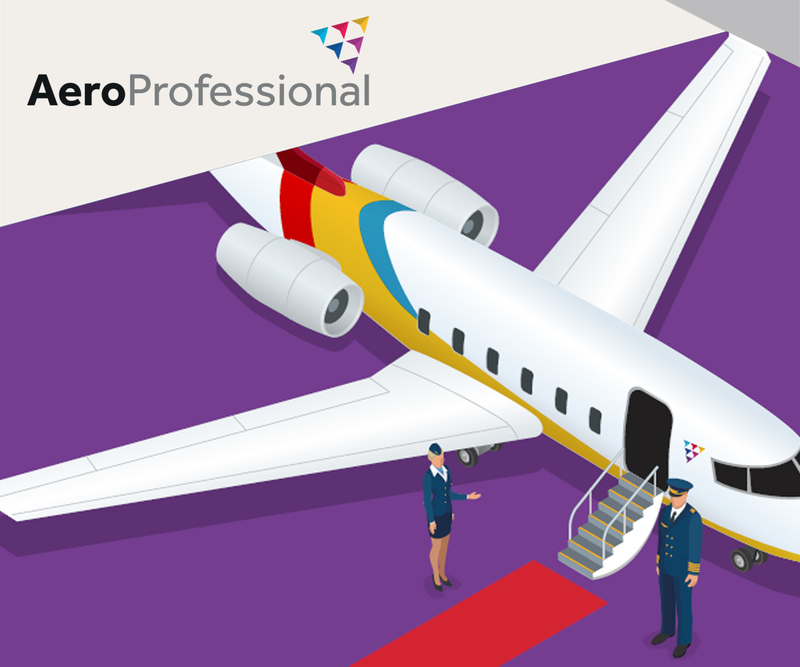 Discover why so many candidates choose AeroProfessional and download our latest info-graphic, highlighting the results from our recent candidate survey. 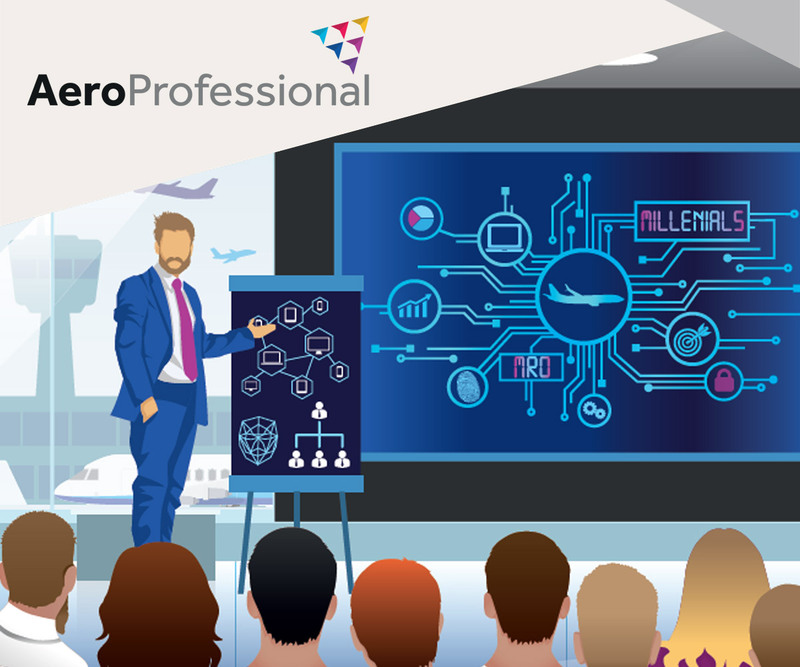 Our latest guide provides an exclusive insight into what the future of aviation looks like, how your competitors are adapting their recruitment strategies and who you need to hire to support your business growth. Our latest white paper provides an exclusive insight into how the Corporate and VIP Aviation (CVA) sector has recovered from the 2008 recession, what the key indicators are for CVA growth and how the resurgent CVA will impact on aviation recruitment. 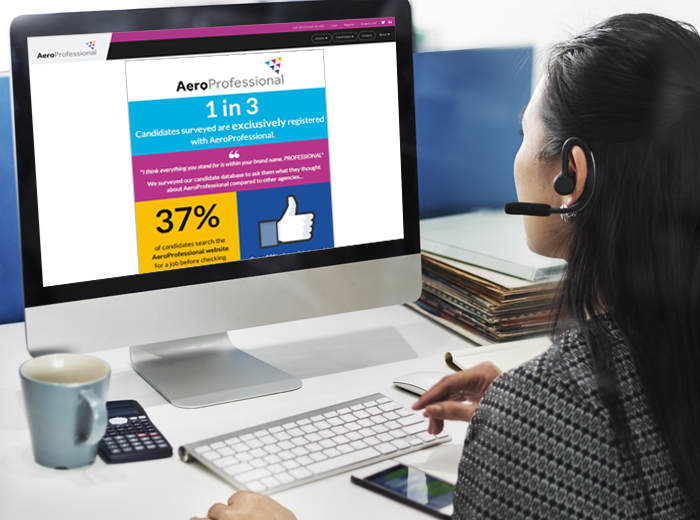 In a recent survey conducted by AeroProfessional, 41.6% of clients aspired to fill vacancies in 3 months, but in reality only 16.7% we able to meet this target. 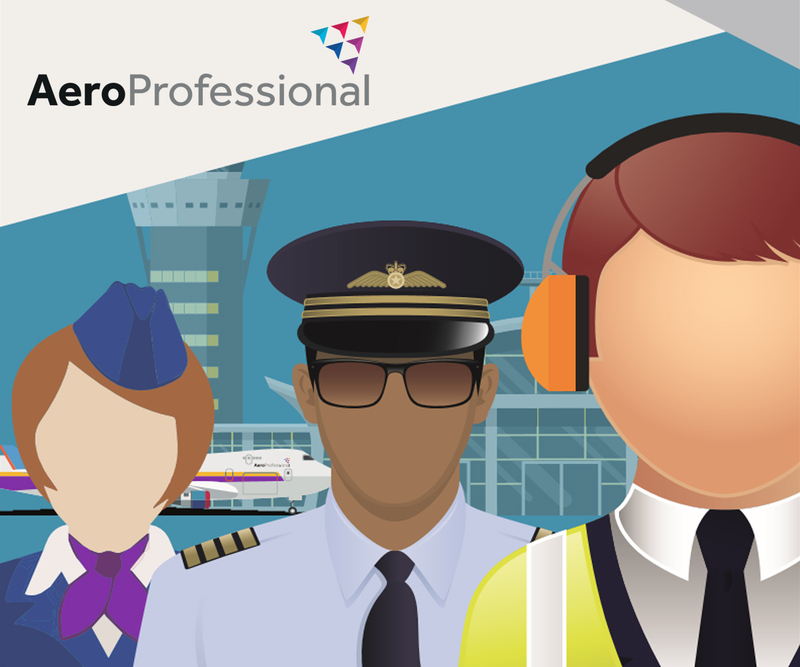 Our latest whitepaper is free to download and offers an exclusive insight about the hardest roles to fill in aviation, gathered from our exclusive AeroProfessional survey. 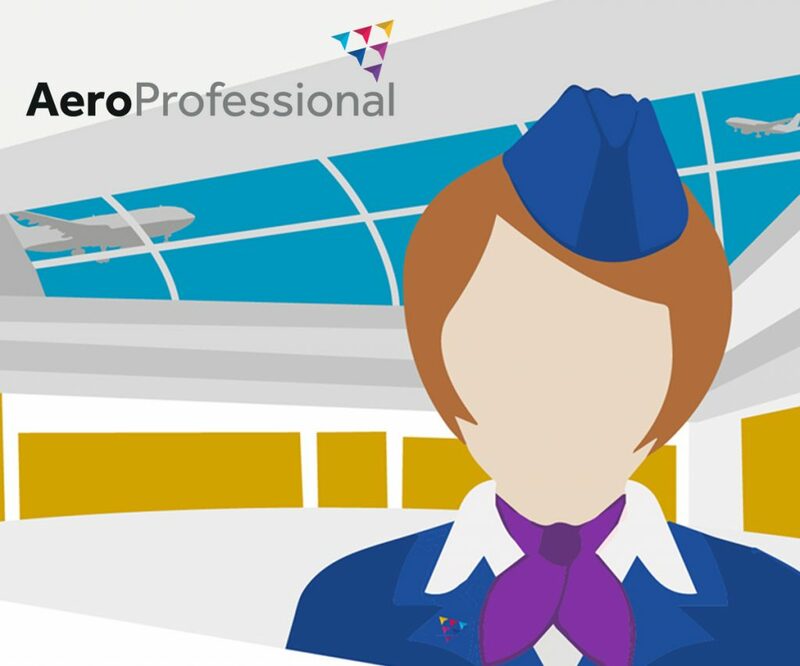 Worried you have left cabin crew recruitment too late to meet the demands of peak season? Our latest insights paper details how to fine-tune your recruitment strategy and save your peak season. This is an essential read for anyone involved in cabin crew recruitment, including airline HR and hiring managers. 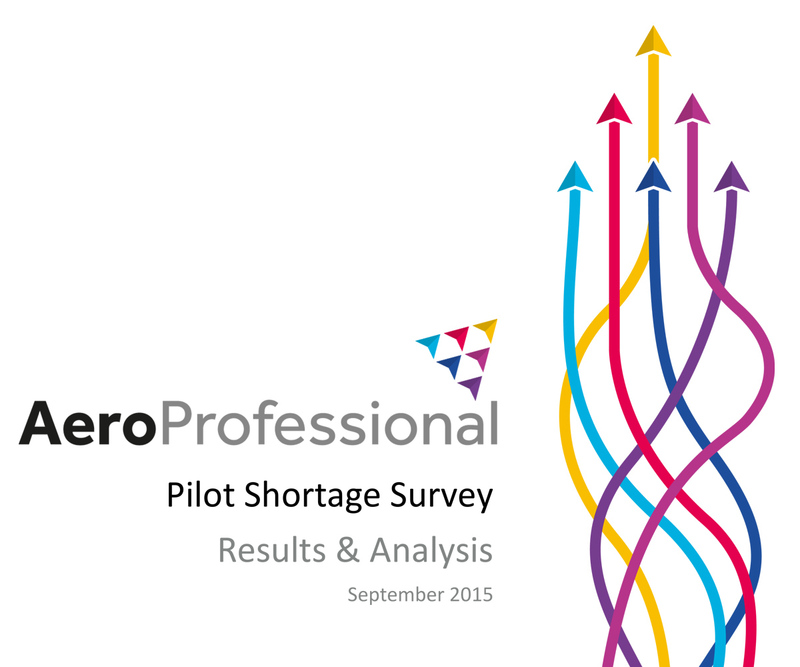 Learn how to combat the pilot skills shortage and ensure a constant flow of pilots. The latest forecast figures by Boeing predict a global demand of 617,000 pilots between 2016 -2035, our insight paper uncovers why now is time for airlines to wake up and invest in pilot training. Discover the costs associated to airlines, to the factors blocking the aviation skills pipeline. We commissioned a survey of over 800 current EASA licensed Pilots, who are EU citizens but have chosen to work outside the European Union. 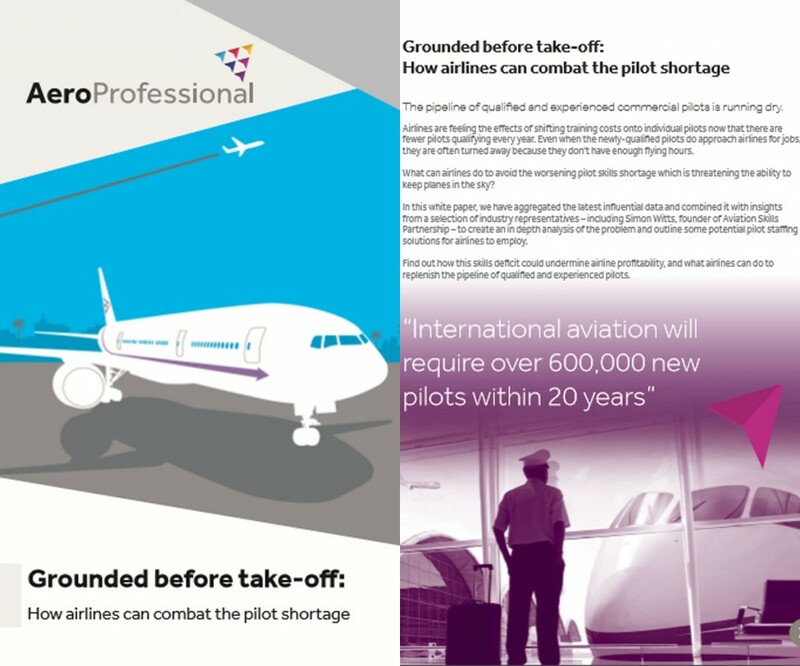 Our report provides insights from why the pilots decided to leave abandon the EU, to what airlines can do to entice pilots back to the EU and stem their skills shortage. 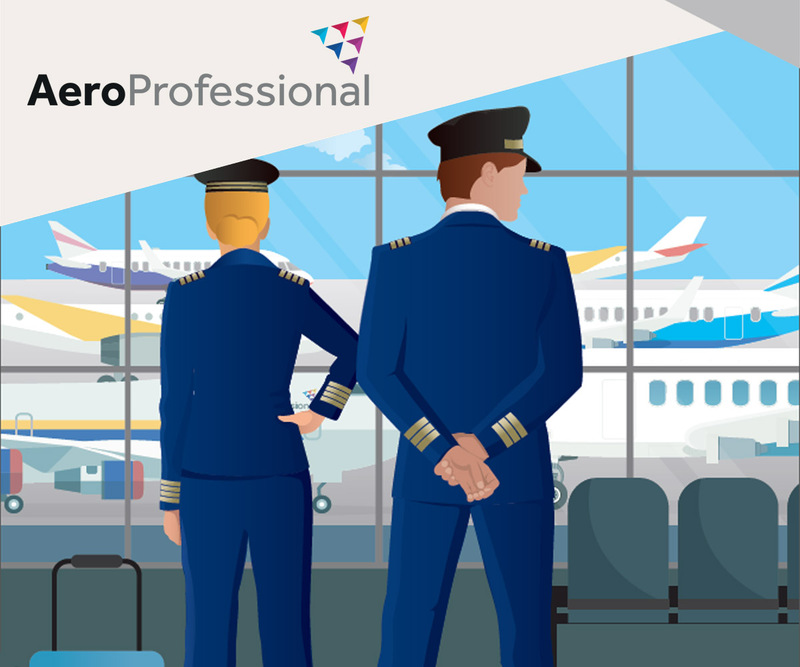 Consulting over 700 pilots at different stages in their career, as well as staff of various disciplines from airlines across the world, this study attempts to bridge the gap between the industry and its pilots. The aim is to understand if and why there is a shortage, and what can be done to tackle it and therefore keep planes in the sky.